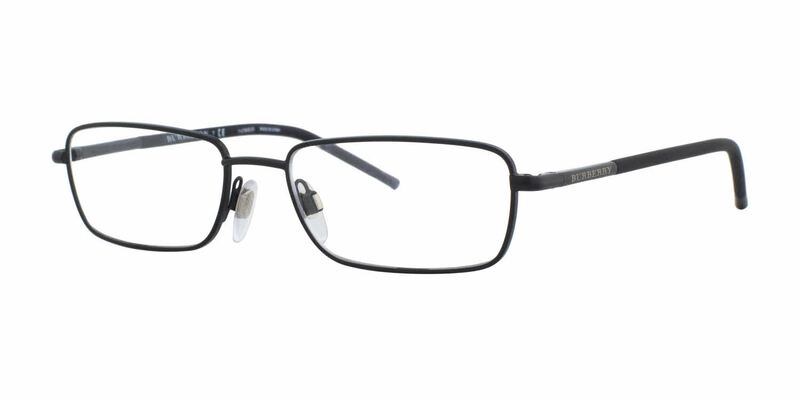 Full rim frame made from hypoallergenic stainless steel and plastic. Stainless steel is nickel free and won't lose its shape or rust when exposed to water. This is the second time I have purchased these frames. They look great, sit on the face well, and feel very comfortable. The only downside is that they are not the most durable and last about a year tops, so be prepared to replace them. I like the frames, they seemed a bit smaller than I thought they would be, but still nice quality. I am glad I did not get the more expensive lenses as I did last time. I cant tell a bit of difference.